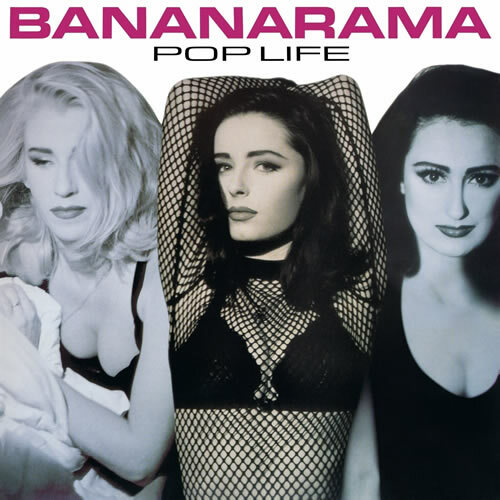 The first ever expanded edition of Bananarama’s ninth studio album, 2005’s DRAMA, includes all the commercially released club remixes, edits and dubs of its two singles as well as the original album’s bonus tracks and a non-album CD Single ‘B’-side, ‘Live In The Sun’ to complete this comprehensive 3 disc celebration. Deep Sea Skiving is being reissued as a revised and expanded CD on July 20th on London Music Stream Limited. The new edition includes the original album and 9 bonus tracks. For the first time since its original release London Recordings are reissuing Deep Sea Skiving on vinyl and cassette! Initial pressings are coloured vinyl & cassette. 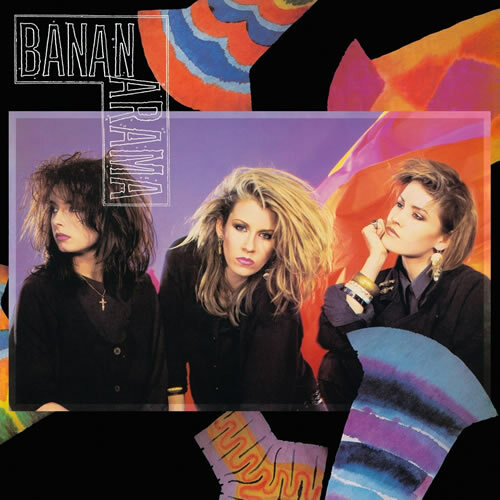 Bananarama is being reissued as a revised and expanded CD on July 20th on London Music Stream Limited. 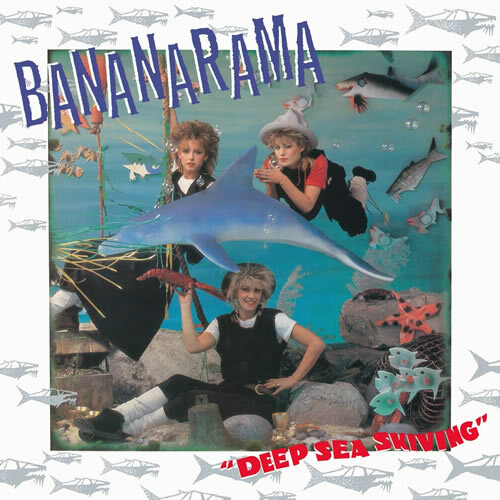 For the first time since its original release London Recordings are reissuing Bananarama on vinyl and cassette! True Confessions is being reissued as a revised and expanded CD on July 20th on London Music Stream Limited. The new edition includes the original album and 6 bonus tracks. For the first time since its original release London Recordings are reissuing True Confessions on vinyl and cassette! WOW! is being reissued as a revised and expanded CD on July 20th on London Music Stream Limited. For the first time since its original release London Recordings are reissuing WOW! on vinyl and cassette! Now, as the girls are set to embark on a UK tour, The Greatest Hits Collection is being reissued as a revised and expanded double CD on November 24th on London Music Stream Limited. The new edition includes an expanded CD1 to include all 21 UK and US chart hits between 1981 and 1988. CD2 includes 11 classic 12” remixes. A 20 page booklet includes archive photos, track by track comments from the band and a handwritten note. The revised CD will use the same iconic cover shot by legendary photographer, Herb Ritts, which featured on the original 1988 release. Pop Life is being reissued as a revised and expanded CD on July 20th on London Music Stream Limited. The new edition includes the original album and 5 bonus tracks. For the first time since its original release London Recordings are reissuing Pop Life on vinyl and cassette! 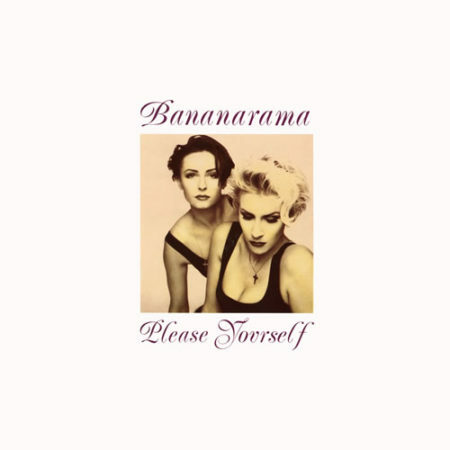 Please Yourself is being reissued as a revised and expanded CD on July 20th on London Music Stream Limited. For the first time since its original release London Recordings are reissuing Please Yourself on vinyl and cassette! 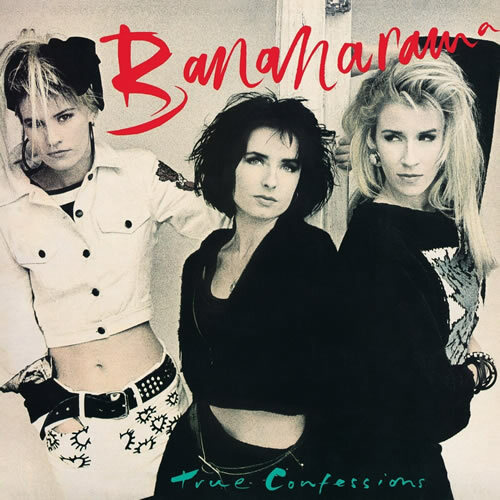 Edsel continue their superb curation of Bananarama‘s back catalogue with what is probably the dream set for fans – a 33CD Singles box with a disc devoted to each 45 that includes “absolutely every B-side and remix originally issued around the world” along with many previously unavailable instrumentals and other rarities. In A Bunch – The Singles 1981 – 1993 includes every single released by the girl group during their London Records tenure, from their 1981 debut Aie A Mwana to 1993’s More, More, More, and includes sought-after overseas releases He’s Got Tact, King Of The Jungle and The Wild Life. Each remastered CD single is presented in an individual card sleeve replicating the original vinyl artwork. Although overlap with the album reissues and Megarama is inevitable, remarkably this new box is set to contain over a hundred tracks not included in any of the previous Edsel releases. The box set also includes a 48-page booklet featuring full lyrics, discography and new sleeve notes (plus fold-out double-sided mini poster, sticker sheet and postcard set).